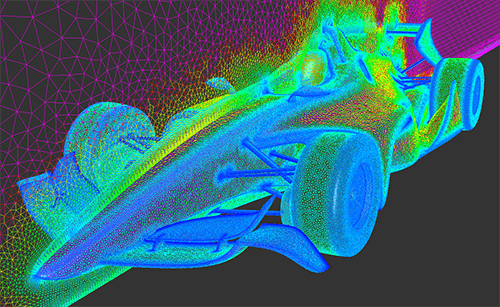 Mesh Generation Software for CFD | Pointwise, Inc.
Reduce meshing time by up to 90 percent and manual input from hours to minutes. Since 1984, mesh generation software from Pointwise and its co-founders has been used for CFD preprocessing on applications as diverse as aerodynamic performance of the F-35 Lightning II and reducing fish mortality rates in a hydroelectric project. 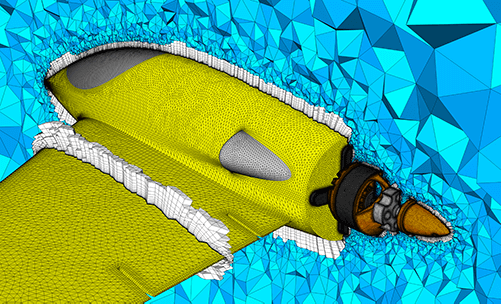 Whether you're engaged in CFD to refine an existing design, doing parametric analysis for design of a new vehicle, or researching concepts for next generation vehicles, Pointwise provides all your mesh generation capabilities. 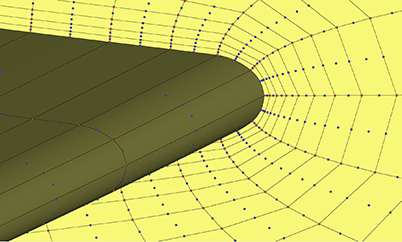 From geometry model import to flow solver export, Pointwise provides tools for every step of the meshing process including mesh editing down to the individual grid point to global mesh metric evaluation. You can even customize the software using the plugin API. 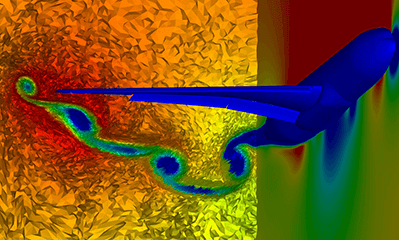 This webinar improves CFD accuracy by generating boundary conforming, curved meshes. Give us a call or send us an email to learn more about how we can work together on mesh generation for CFD. You can learn about the capabilities of our products and the range of the services we offer. We can learn more about your applications of CFD and the mesh generation challenges you are facing. 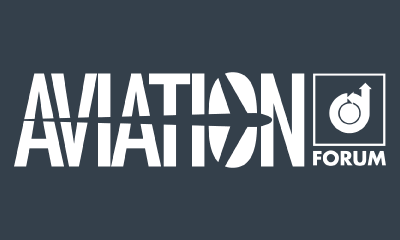 Our worldwide team of dedicated CFD professionals is ready to assist you. 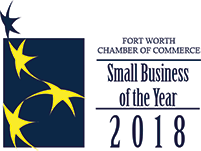 Just click below to contact us. 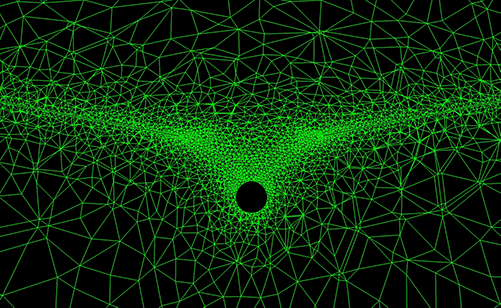 Our commitment to your success is only beginning with your Pointwise license. Whether you encounter a technical issue or just need advice to get the most from Pointwise, our industry-tested engineers are ready to help. Support and training are included with every license. We generate more than just grids – we are building long-term relationships.